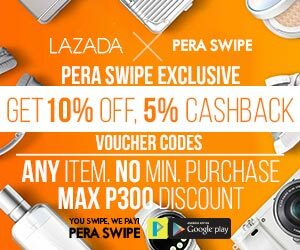 PERA SWIPE, a patented lock screen rewards app exclusively available in the Philippines, has officially partnered up with Lazada last April 2018. Beyond giving free loads and rewards, PERA SWIPE is constantly aiming to provide exemplary user experience. Along with its 1st PERAnniversary for the whole month of June 2018, PERA SWIPE is now taking its offers to the next level! 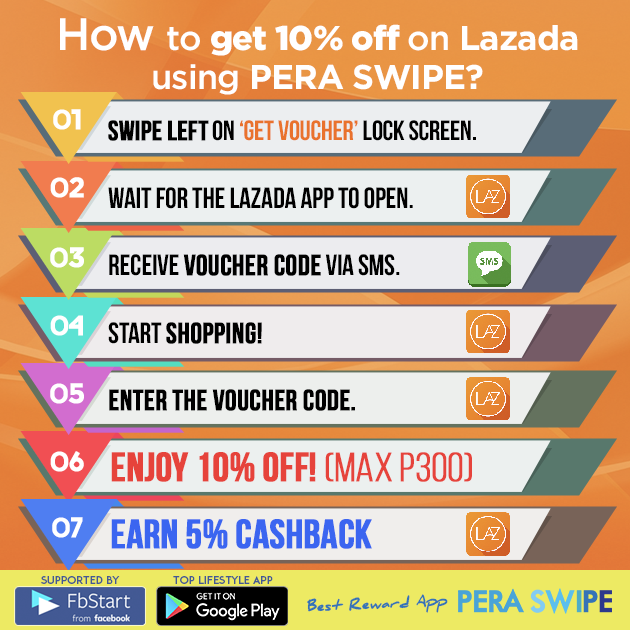 users now have the privilege to get a 10% discount plus 5% cashback on Lazada! 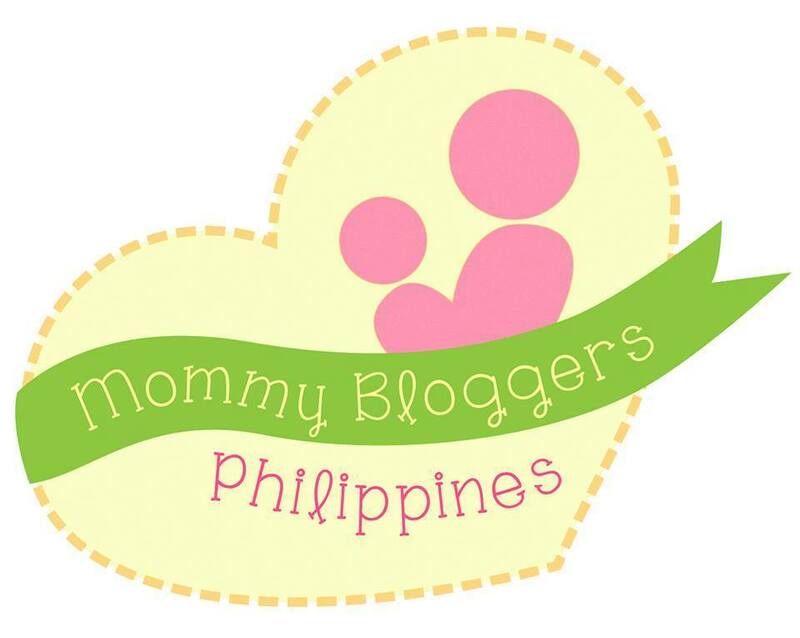 The 10% exclusive promo has no minimum purchase amount and has a maximum discount up to P300. you can avail of the 5% cashback with NO maximum purchase amount. 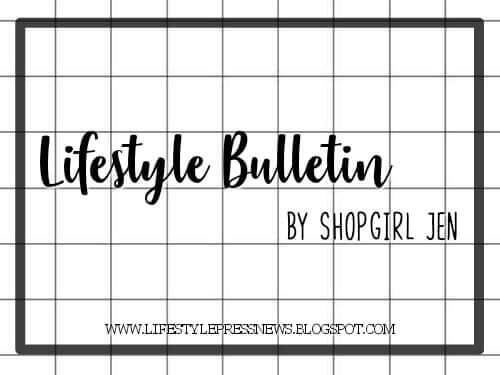 All you have to do is to download the go-to app on Google Play and swipe on your lock screen. You will immediately get your Lazada voucher code via SMS to secure your Lazada purchase benefit. Truly, this strategic partnership is a great help for the Filipinos. 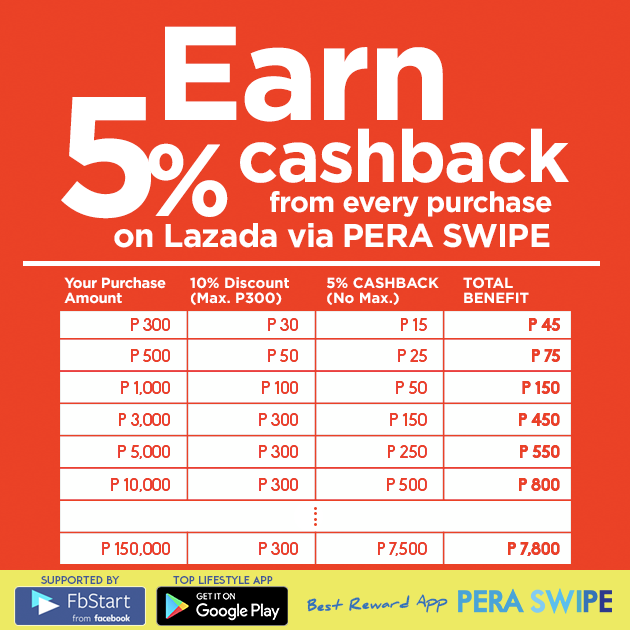 With just a swipe of a finger, you can save and earn your money back in purchasing your selected Lazada items through the most innovative rewards app in the country. 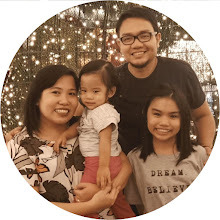 PERA SWIPE brings a new exciting feature for its users to earn bigger points easily – the point elevator. With the point elevator, the lockscreen points will now automatically add up once you swipe up. The point starts at +1 and as you swipe up, the points will then appear +2 on your lockscreen and so on. Thanks to this smart feature for the users can now earn more by just swiping up and down! 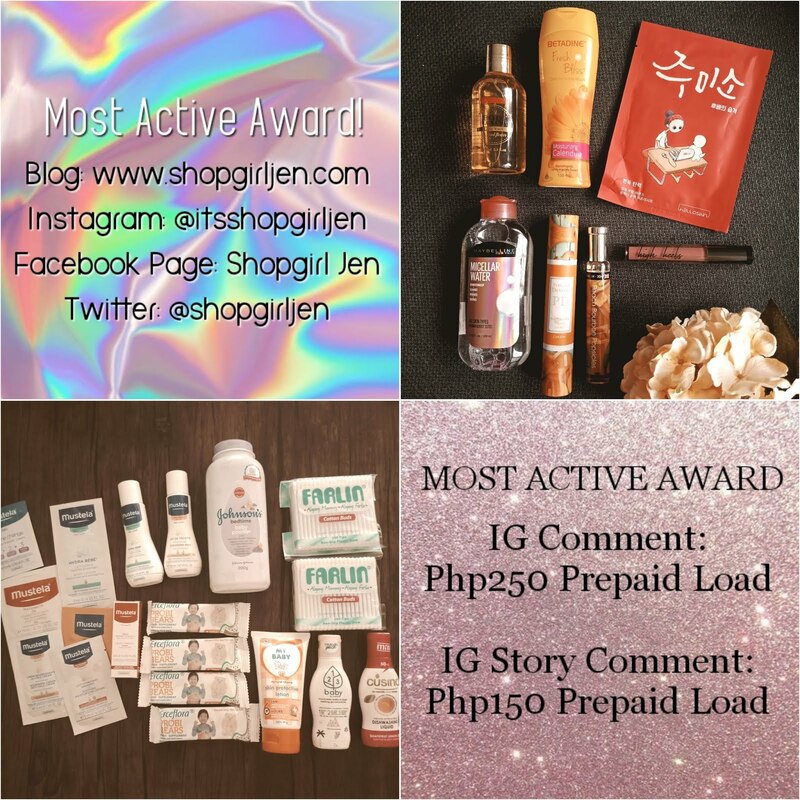 Not yet a PERA SWIPE USER? Download the free app now on Google Play http://bit.ly/PERASWIPE.